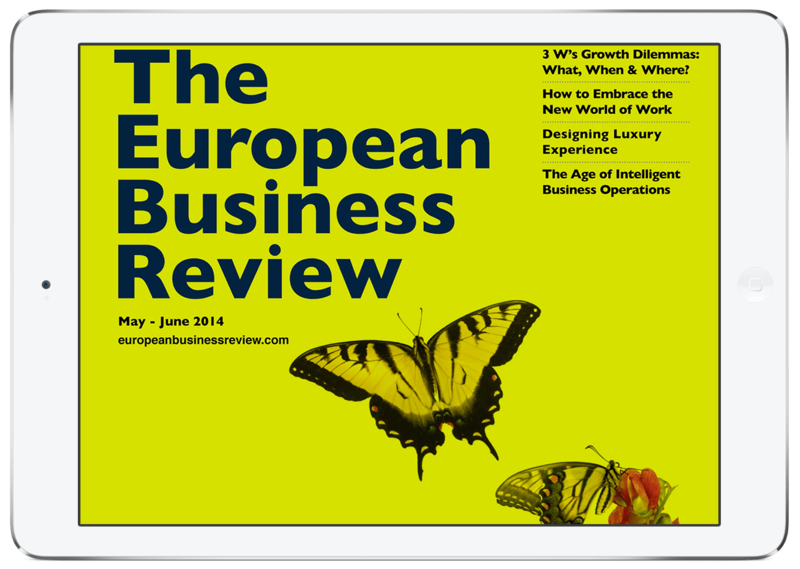 The European Business Review makes it’s debut in the Exact Editions webstore and Apple Newsstand today! 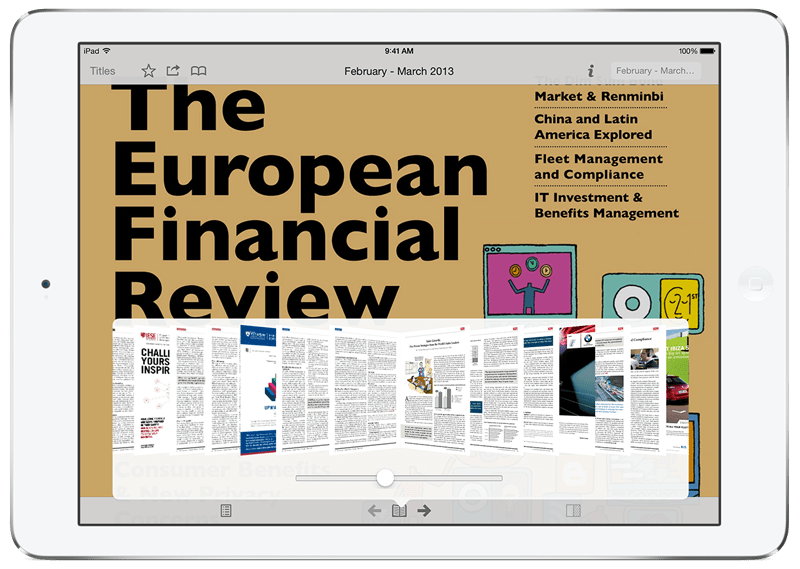 Joining its sister titles, The World Financial Review and The European Financial Review, The European Business Review offers academic and professional insights into the European business environment. 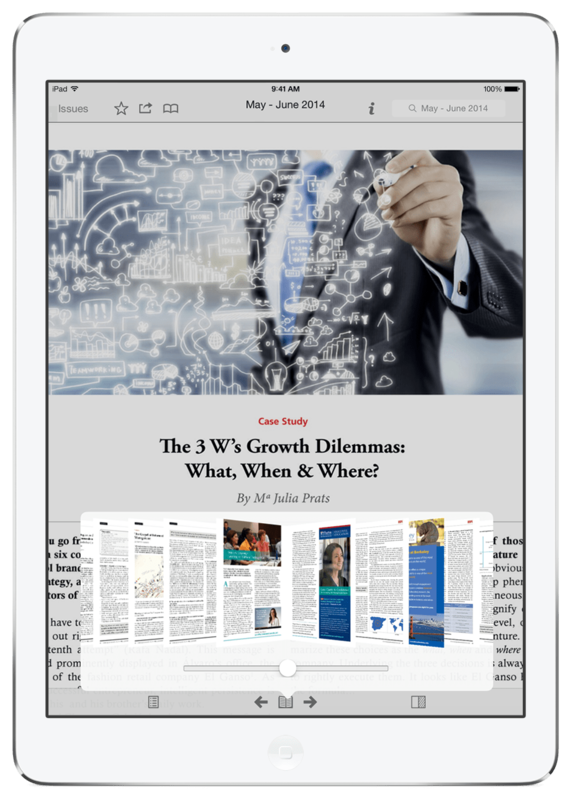 If you’re consider doing business on the continent, this journal is a must-have resource.